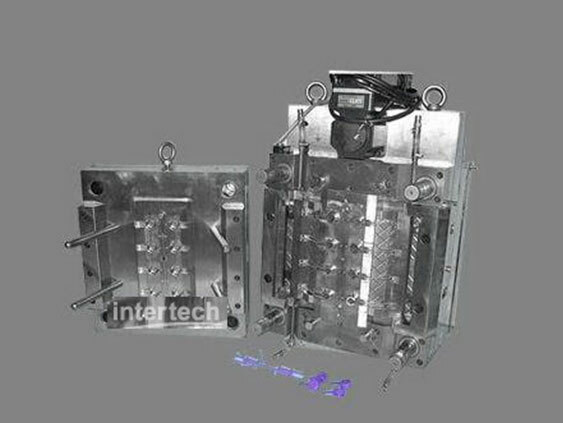 Intertech is a leading manufacturer for Mold trial, making all kinds of injection moulding process and plastic tooling sampling and plastic tools trial &injection mold design factory, mold sampling , mold test in Taiwan. Intertech's services include prototyping, tooling, lab testing, production and assembly. 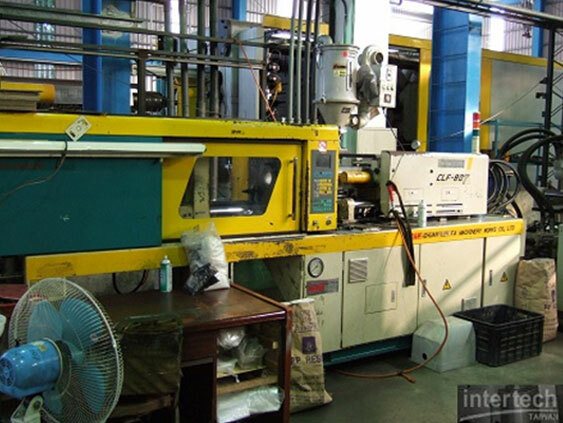 Intertech is specialized in manufacturing injection mold design factory for many years. Molding testing and Molding capability : we have 50~250T injection molding machines in house, 300~3000T machines in associated party. We test the mold and product wide range of plastic products. When we make new mold project, we will do the mold trial service and send out the trail samples to customer's address by courier express service. When we receive the modification job project, after the job is done, we also make the mold trail and send out the trail samples to customer's address by courier express service. 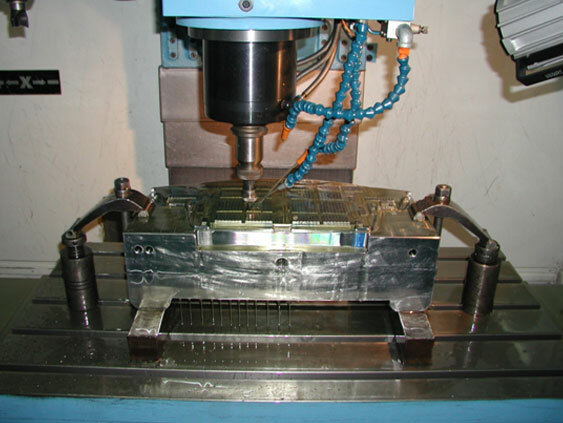 Intertech has devoted in injection mold industry for more than 30 years. As a leading injection mould design factory of injection mold factory in Taiwan, we pay much attention on customer satisfaction and keep providing high quality products and competitive price to them. 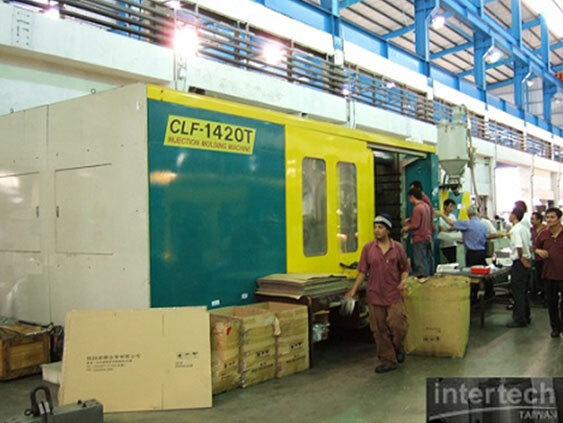 Intertech is Customized injection mould design factory&injection mold design factory. We provide low volume, pilot run of production job and mass production for customer in injection mould design factory .